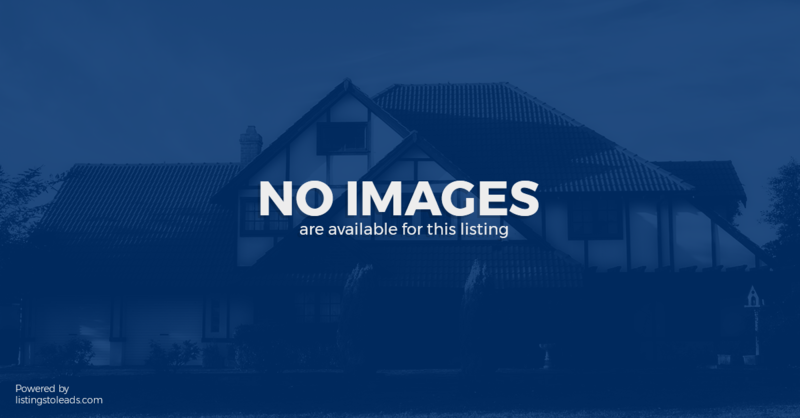 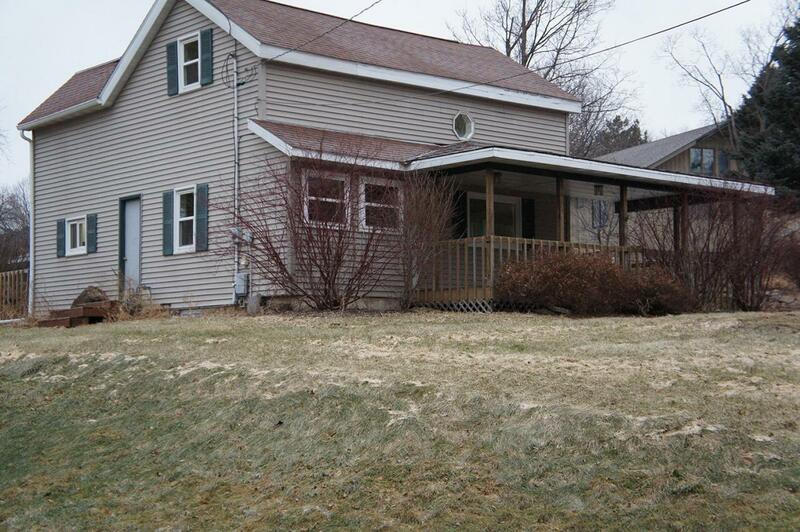 Beaver Dam, WI Home for Sale! 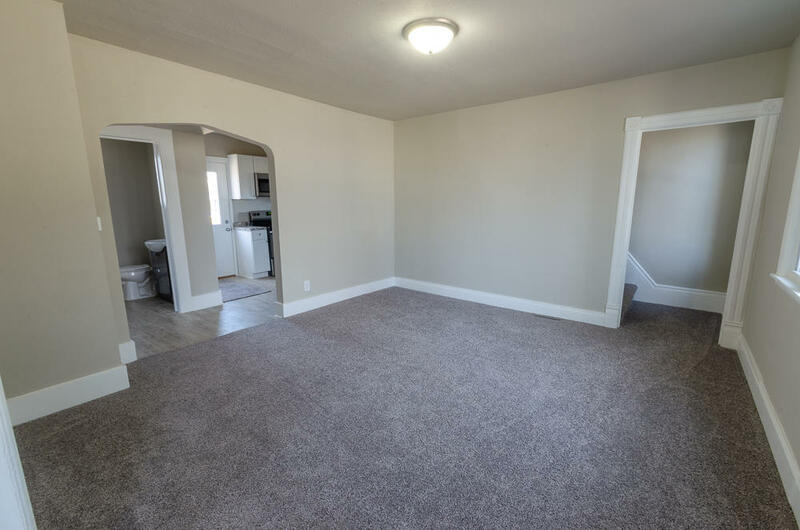 You can smell the new in this house! 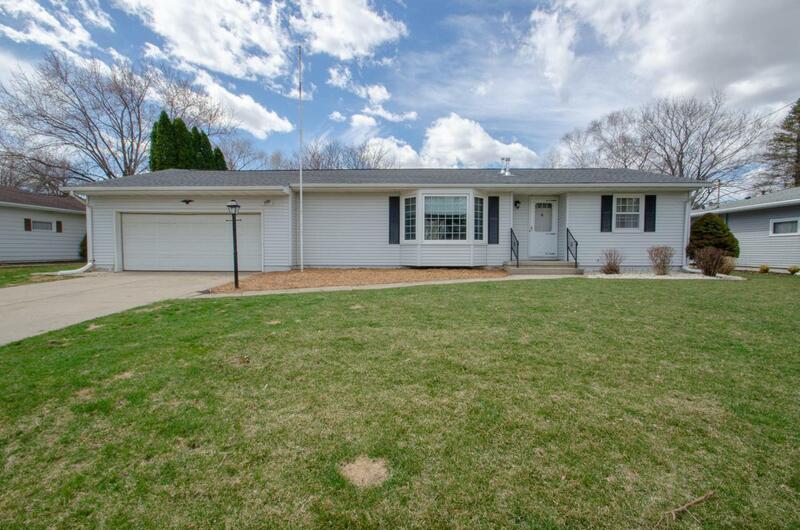 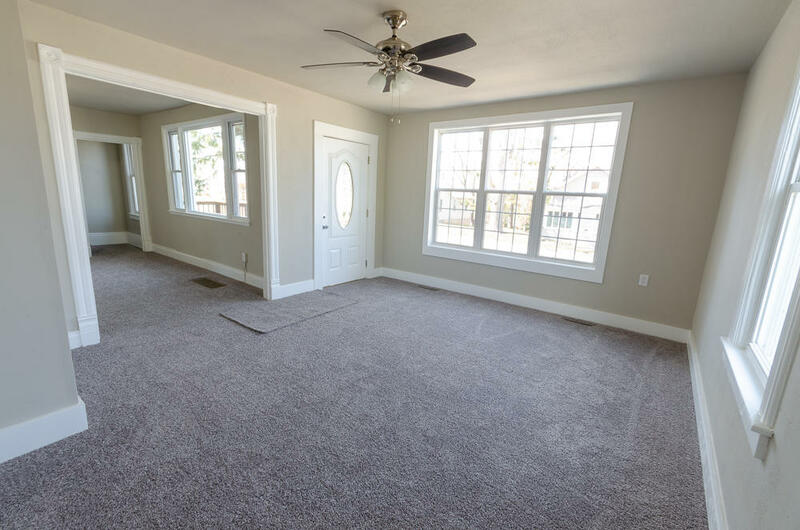 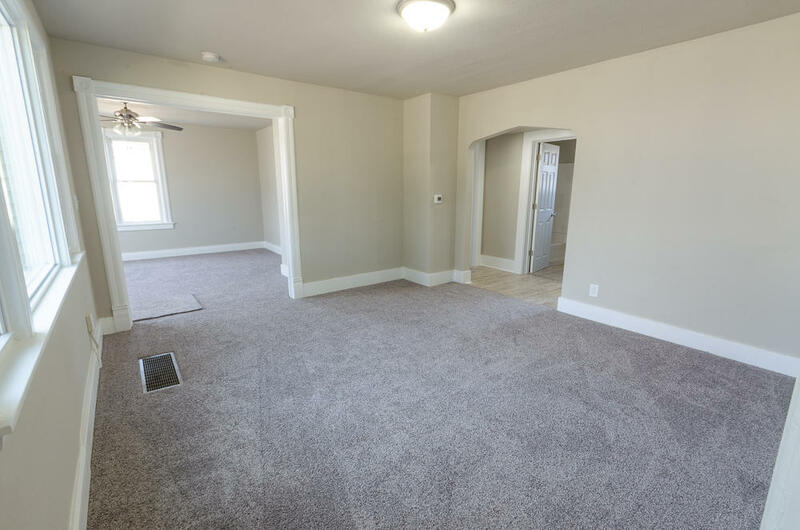 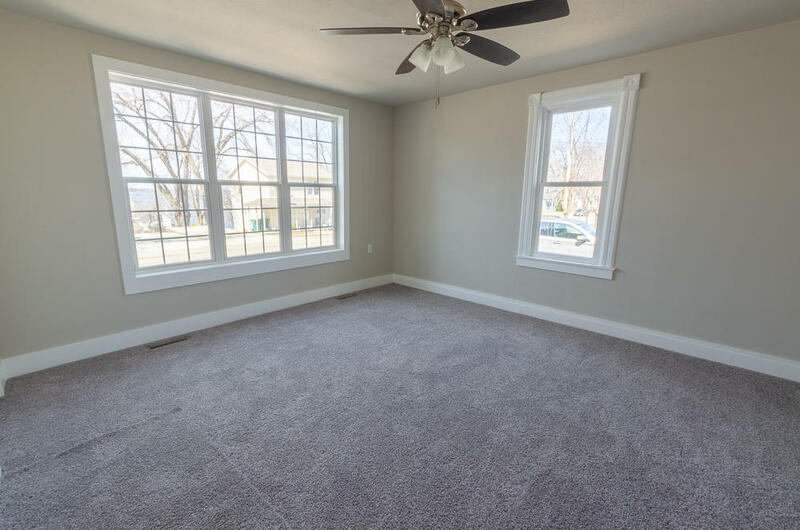 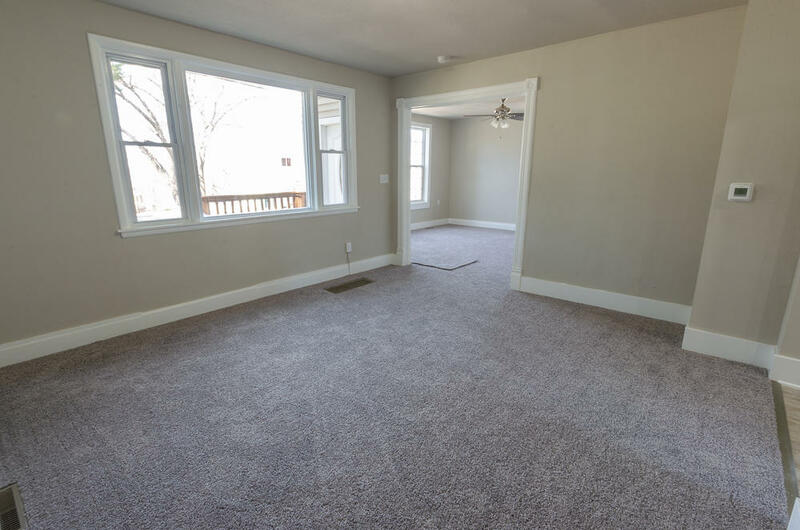 This 4 bedroom 1.5 bath home sits on an extra spacious fenced in lot, there is plenty of room to add an extra large garage in the future. 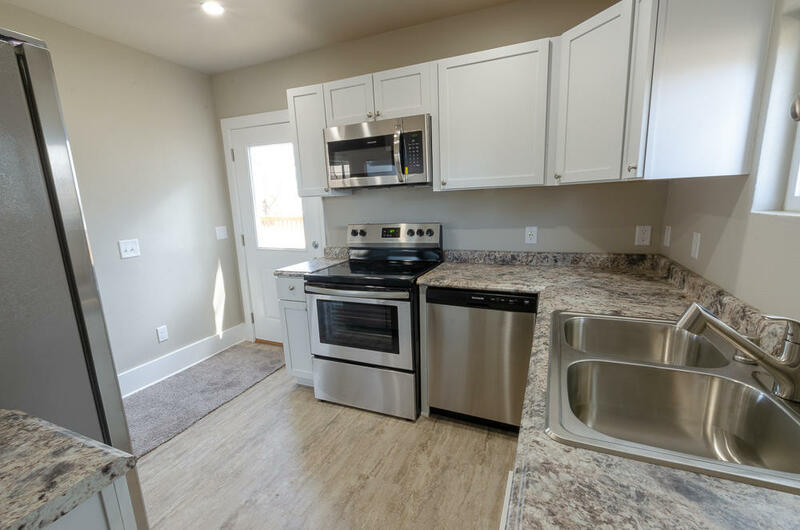 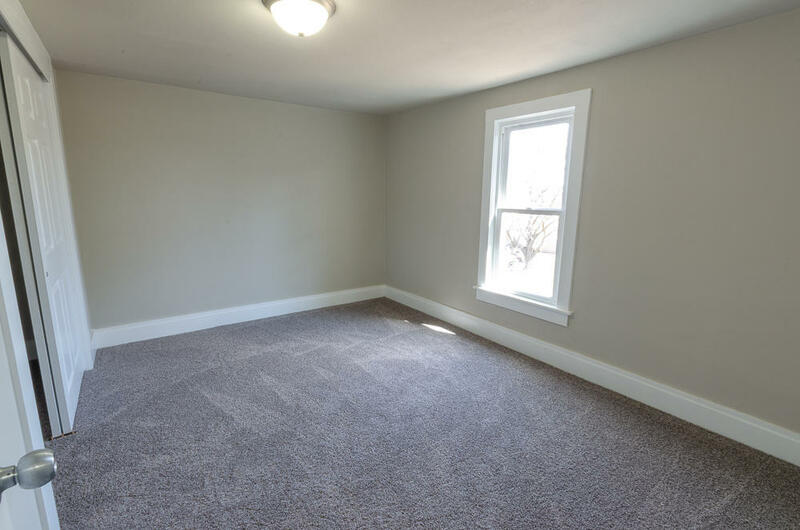 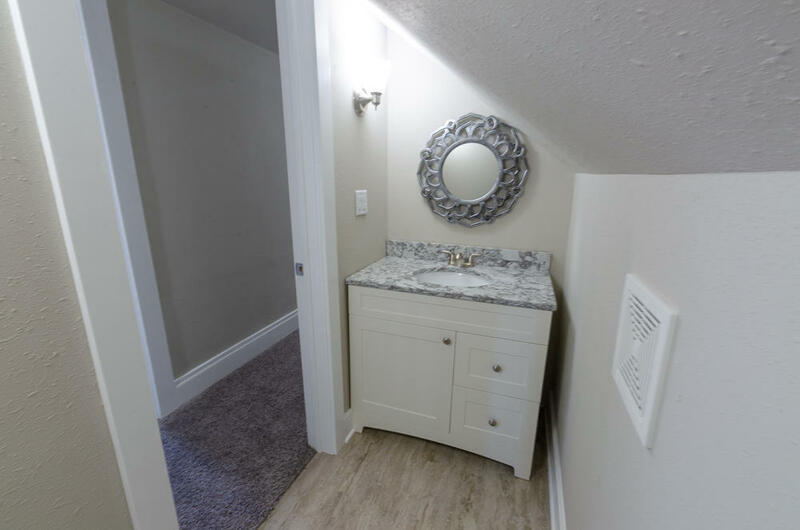 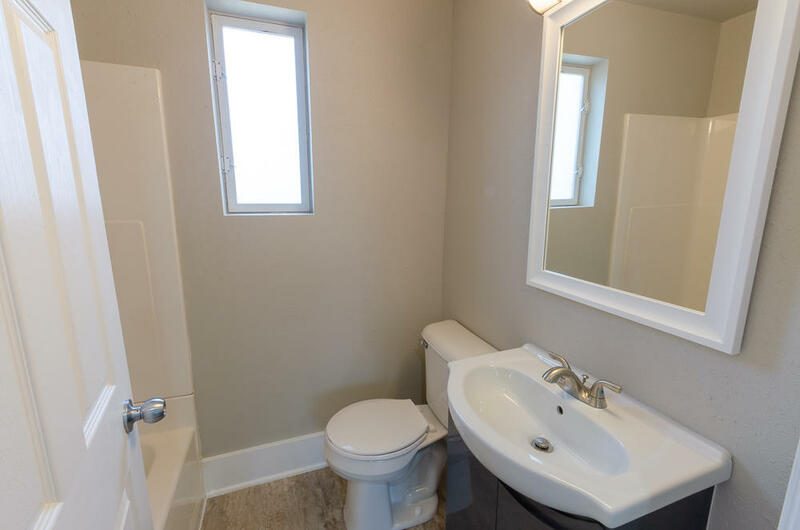 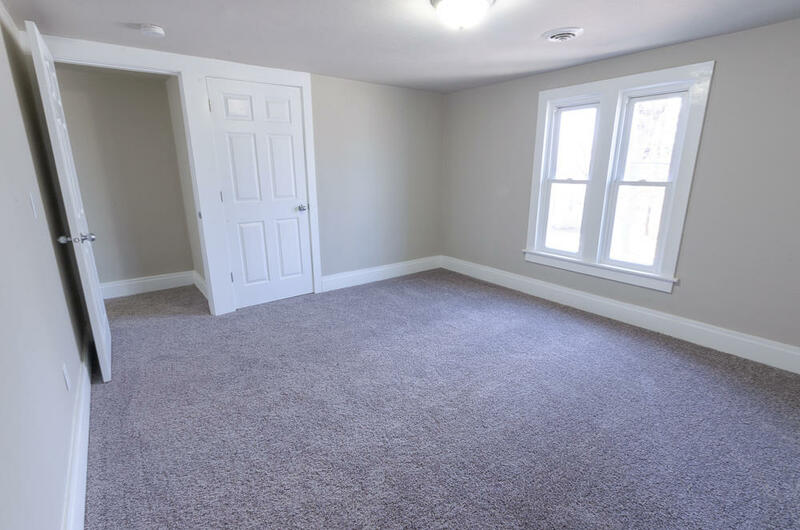 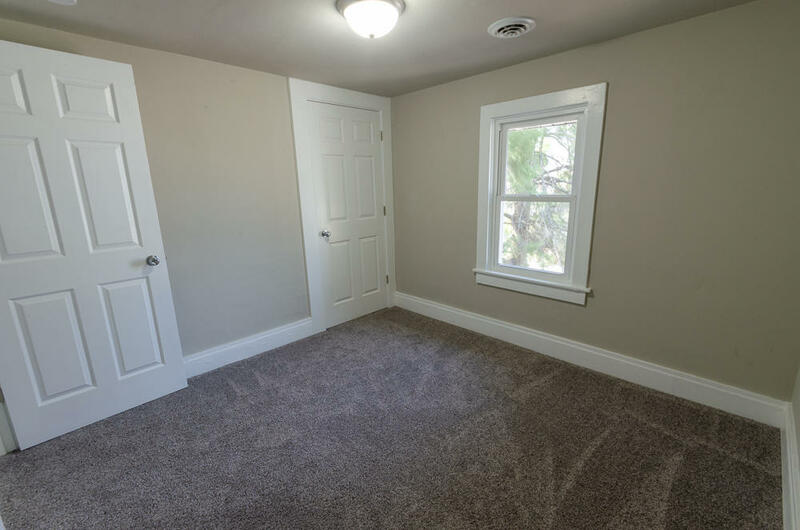 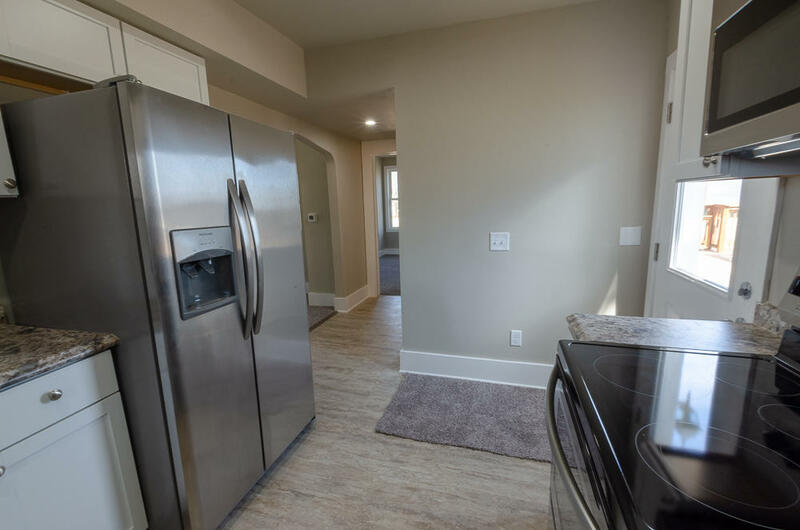 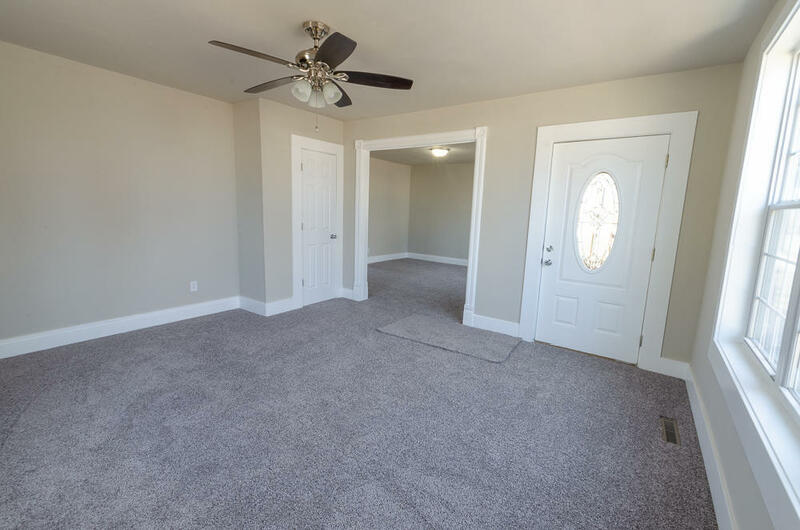 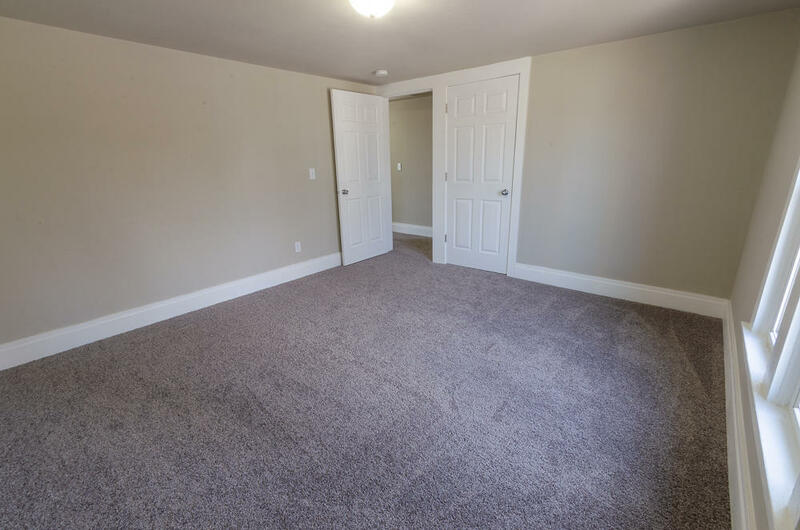 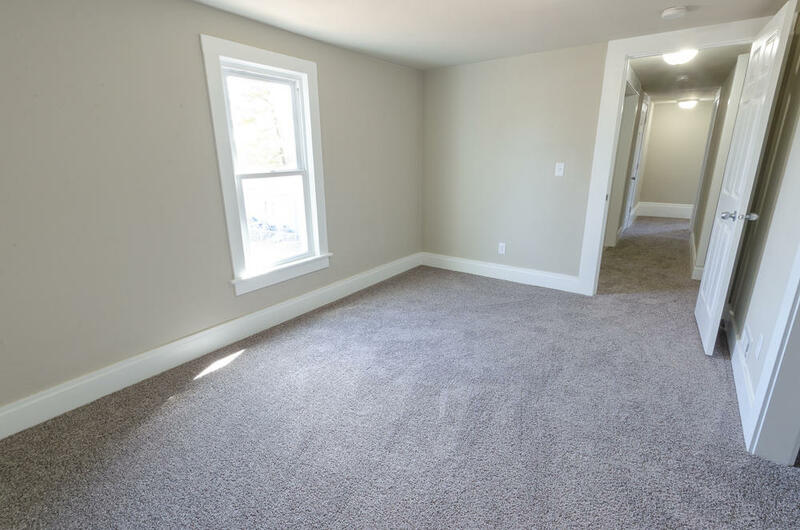 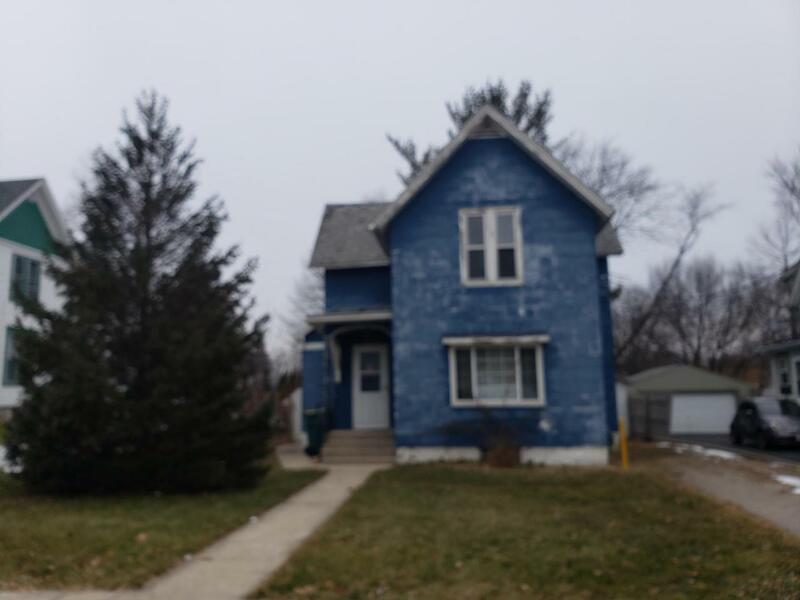 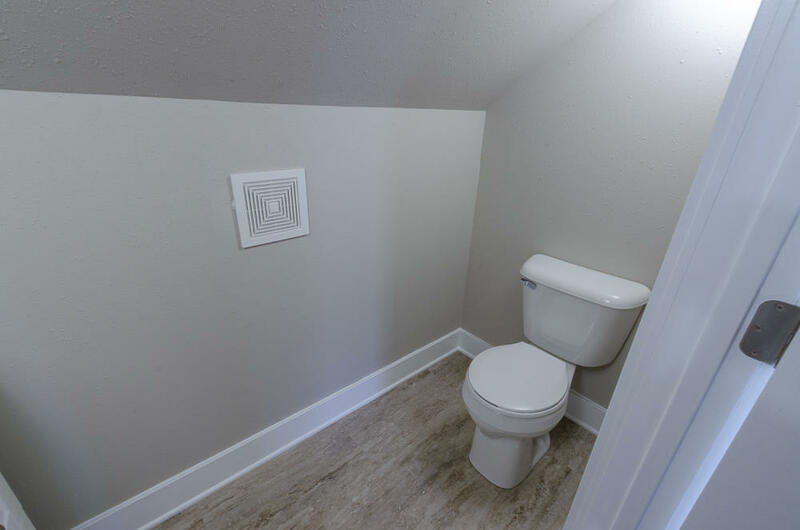 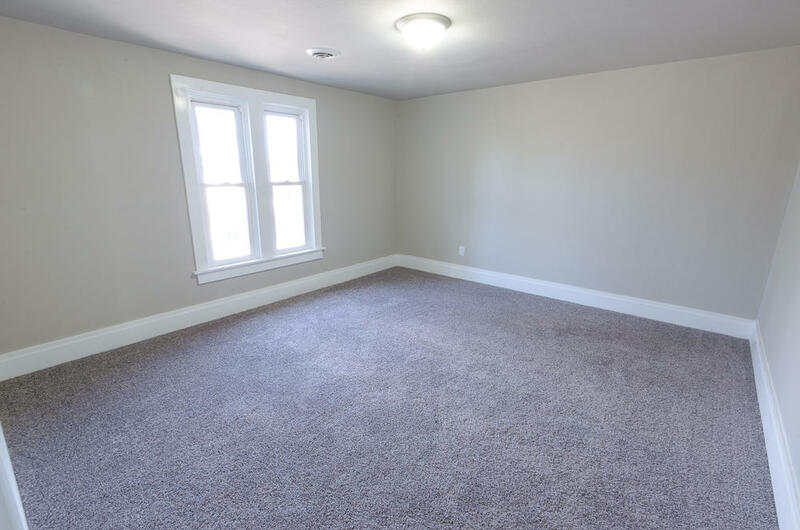 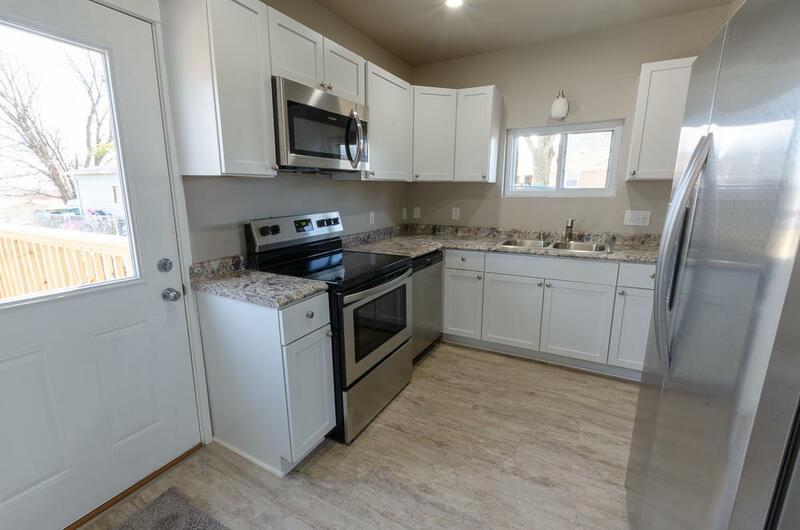 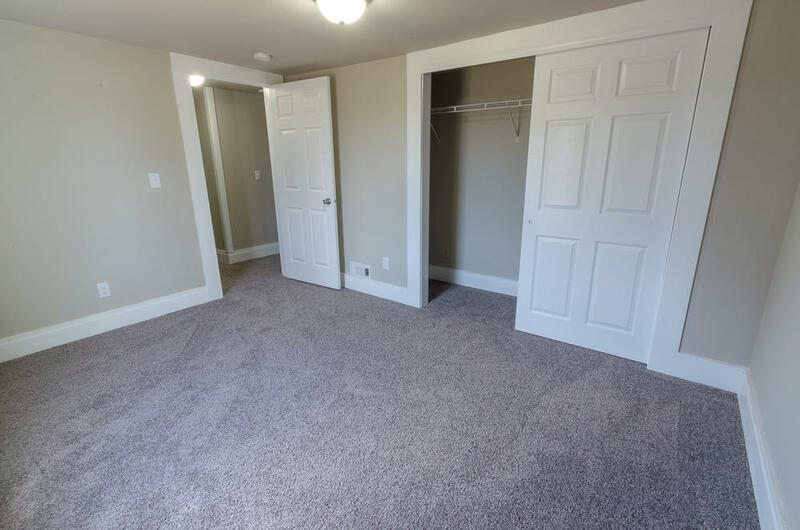 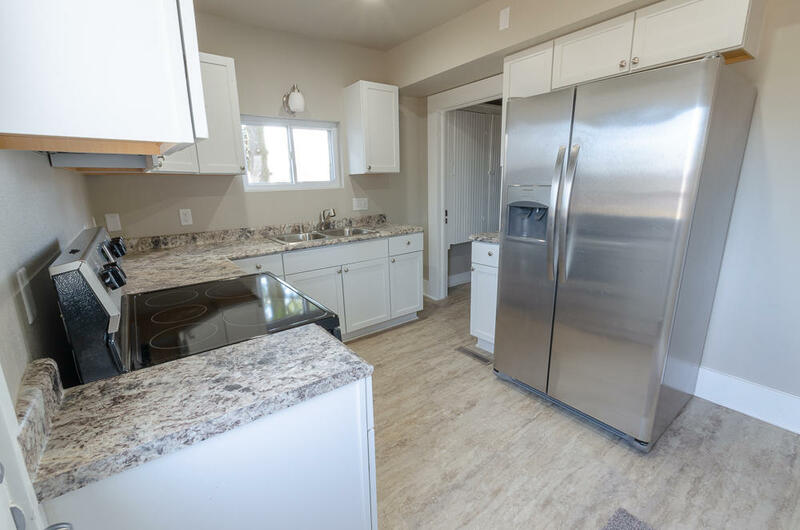 Recent updates include new laundry room, newly updated 1/2 bathroom upstairs, new kitchen, new luxury vinyl plank flooring, new furnace, new a/c unit, and new water heater. 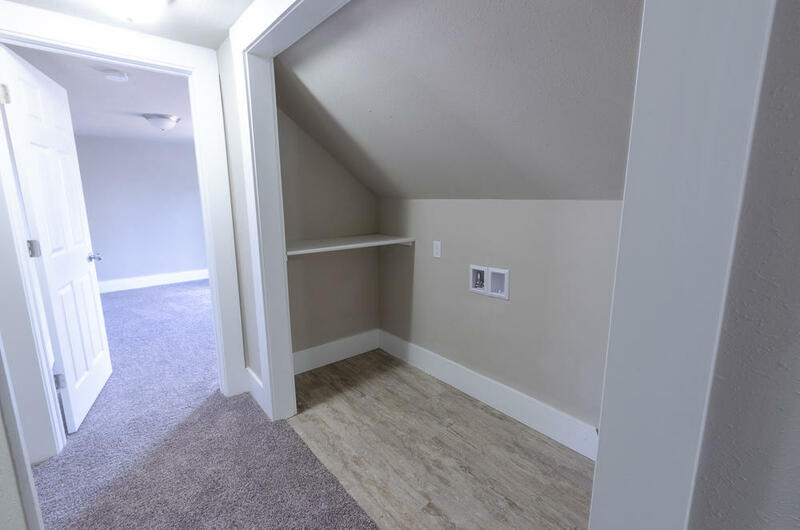 Did I mention all the closet space? 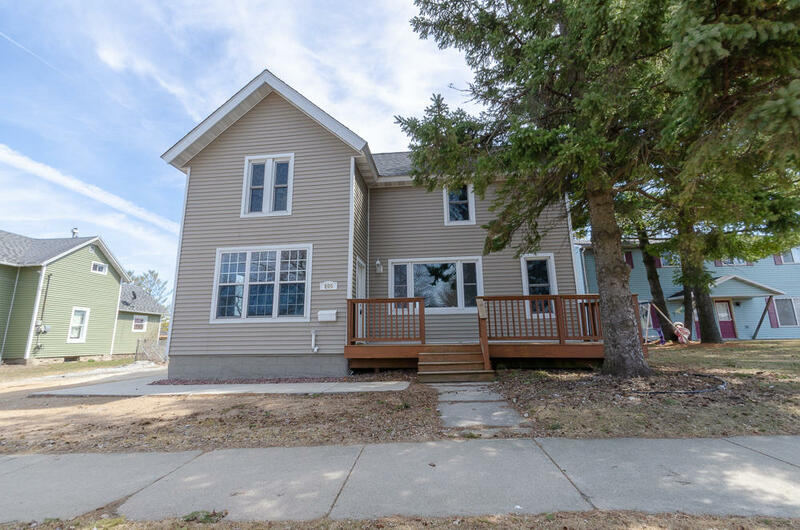 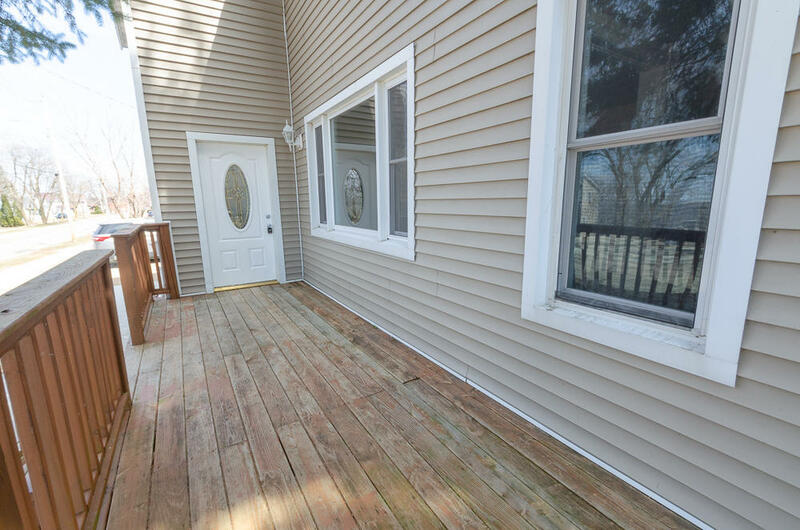 Sold a Single Family home in 2018 for approximately $225K in Watertown, WI. 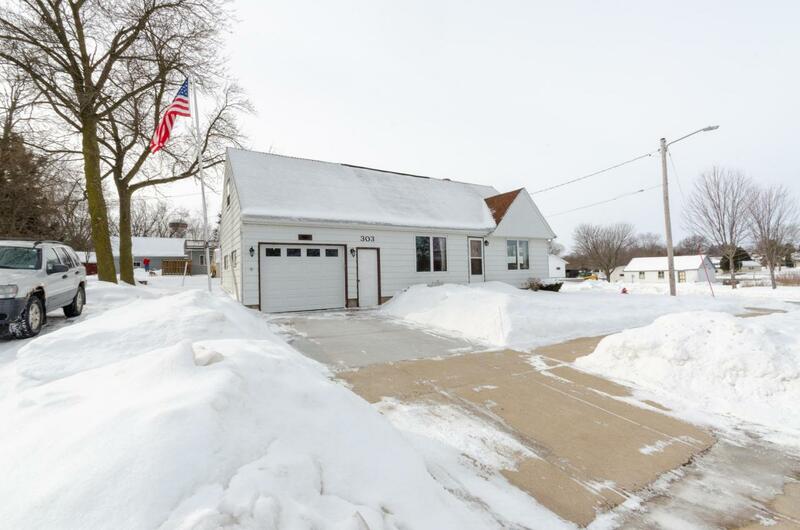 Sold a Single Family home in 2018 for approximately $150K in Juneau, WI. 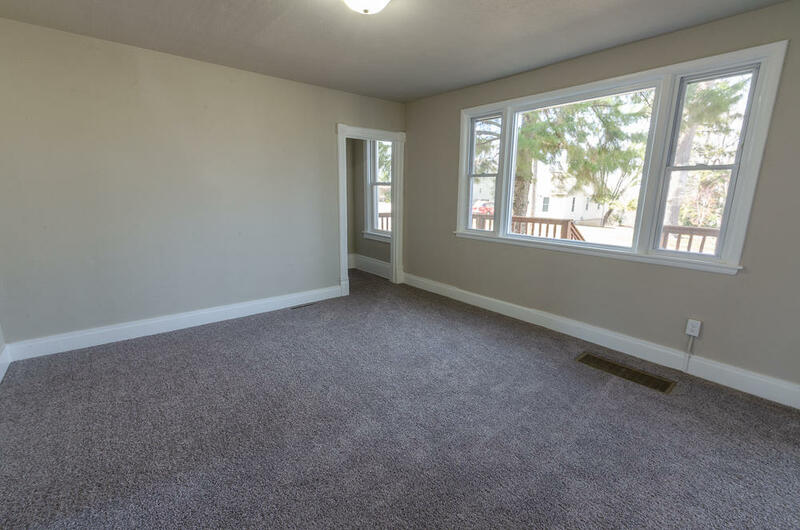 Bought a Single Family home in 2017 for approximately $100K in Juneau, WI. 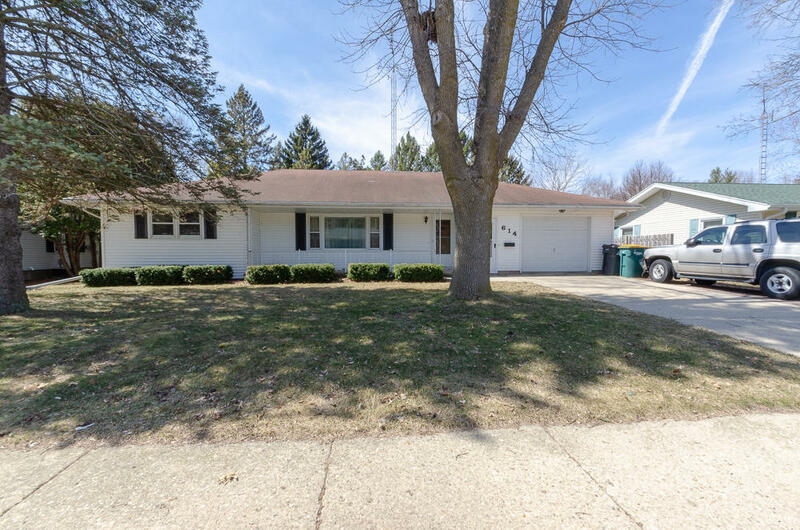 Sold a Single Family home in 2017 for approximately $75K in Johnson Creek, WI. 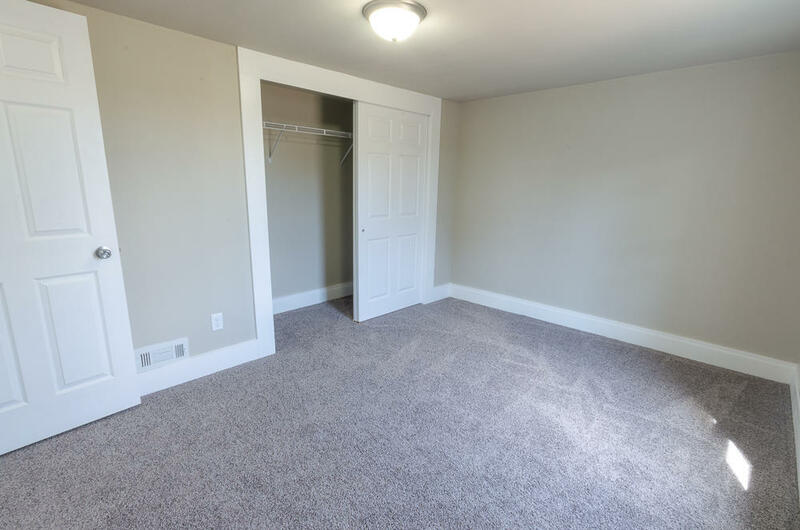 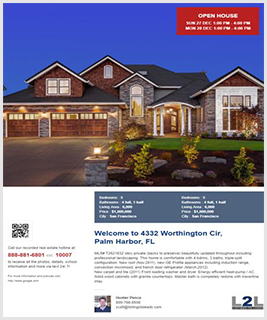 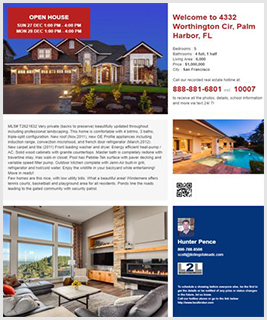 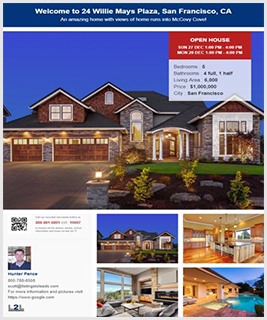 Call now at 920-296-3013 or fill out the form below as best suits your needs.